Home 音樂播放器軟體推薦 聽音樂軟體 GOM Audio Portable 免安裝 好用的音樂播放器軟體推薦：GOM Audio Portable 免安裝中文版下載 2.0.7，讓聽音樂就是這麼簡單!! 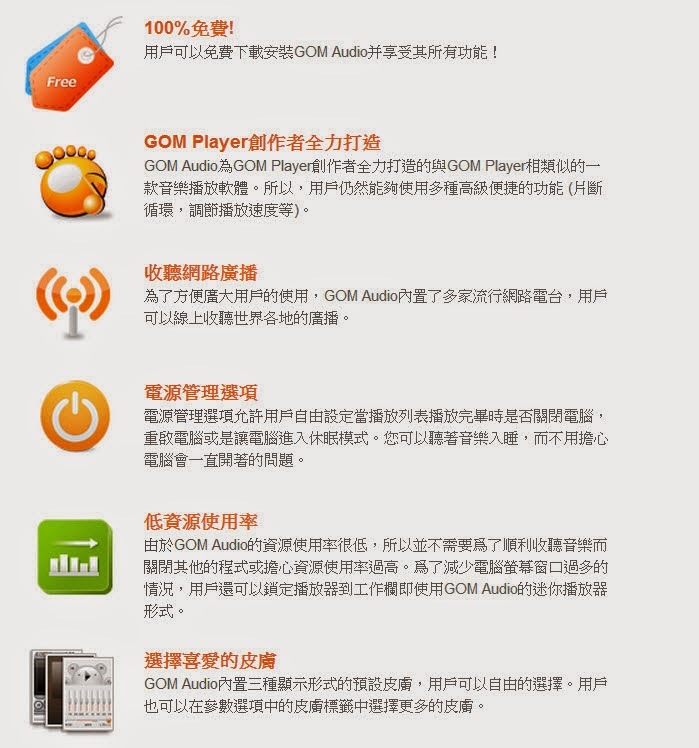 好用的音樂播放器軟體推薦：GOM Audio Portable 免安裝中文版下載 2.0.7，讓聽音樂就是這麼簡單!! 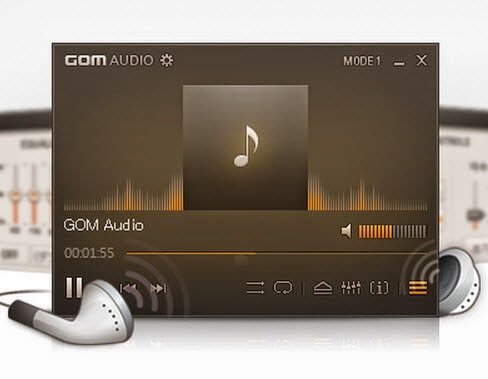 GOM Audio Portable is a free audio player designed to make it simple to listen to CDs, MP3s, M4As, and other popular audio formats on your PC. GOM Audio Portable implements many of the features and shortcuts used in GOM Media Player to further enhance the playback experience.